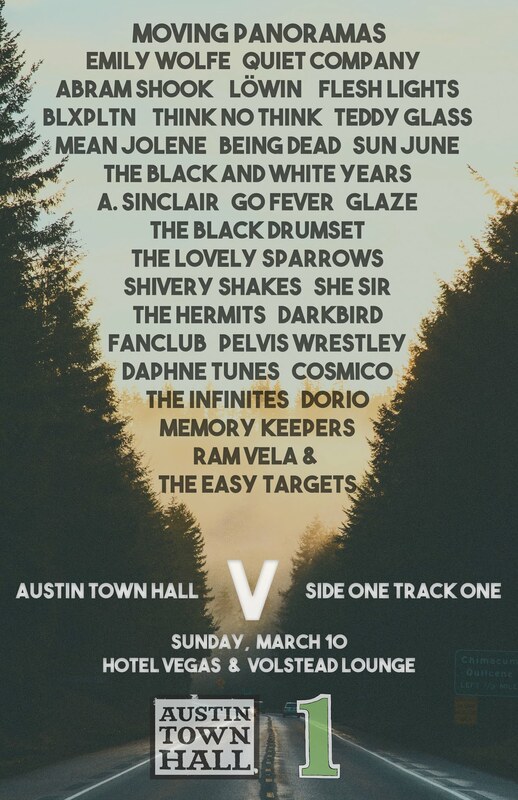 This day and age, bands tend to get caught up in fighting for, or against, the status quo of musical movements within the indie scene. But, some bands just decide to go on their own, writing songs that are full of heart and self-expression; Dot Dash is one such band. Their third full-length, Half-Remembered Dream, is an ascendency into pop perfection, making nods to the pass, while crafting songs that stand on their own in today’s landscape. “Here’s to the Ghosts of the Past” opens the affair with a strong riffing guitar; it’s occasionally bisected by a noisier down-stroke on the guitar, creating a sound that’s built for fans of guitar pop. The warmth of the vocals hold you close to the song, drawing you into what might otherwise be a noisy piece of pop. That gentleness remains throughout most of Half-Remembered Dream, and it’s made more noticeable on the following track, “Hands of Time.” While the opener had guitars as the hero, the voice takes precedence on this tune; it’s close to a ballad, at least as close as you’ll get from this DC outfit. There’s a change in pitch just after the 1 minute mark that’s a really nice touch too. Personally, I enjoy the fact that Dot Dash always seems to be messing with. On “Do Re Mi” they craft this brooding intro, hinting at a darkness that I wasn’t expecting, so I start to immerse myself in that mood. But, they abruptly start, choosing to blast off into this heavy-handed piece of powerful guitar pop, starring this sparkling guitar line. You’ll find varying melodies within this track too, which is one of the reason’s I’ve always appreciated the band; they’re not some one-trick pony. I think one of the sad things about the music world is that truly great songs get dismissed due to label association or hype, but if you do anything today, try to take a listen to “Shopworn Excuse.” For me, this is the band at their absolute best. There’s this certain gleaming polish to the guitar sound, and the vocals take on a completely different tone than I’ve encountered from the group to date. It’s almost a homage to twee, but done via adaptation from Dot Dash. It’s followed up a few songs later by my second favorite track, the album’s closing moment: “The Sound in Shells.” I love the shimmering guitar sound that cascades through the speakers, fighting against the reserved pop sensibility expressed in the vocals. 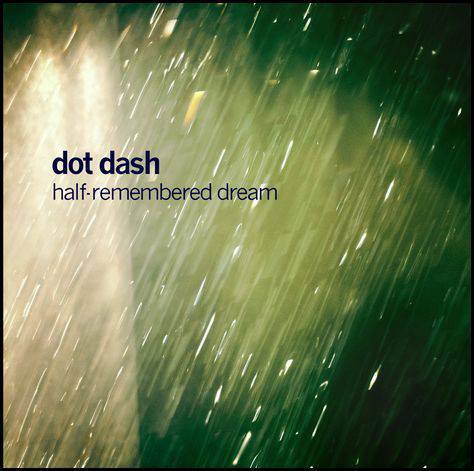 Odds are, unless you’ve been following the hip cognoscenti such as The Big Takeover, or perhaps even ourselves, you might not have heard of Dot Dash yet. That’s okay, but this band is begging for your ears. They’ve got polished guitar pop that maintains a sharp edge, all the while juxtaposing it with the incredible melodies that are naturally created by the vocals. You’ll do well for yourself today if you go spend some time with Half-Remembered Dream.